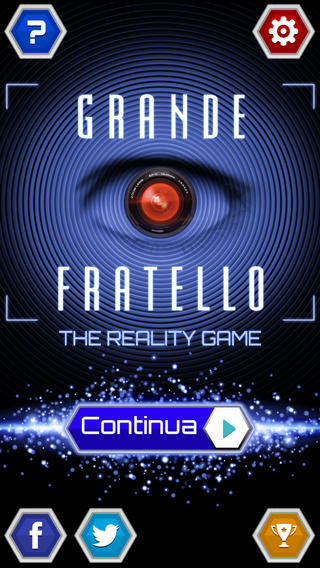 We created for Mediaset the mobile game for Grande Fratello 2014, a virtual edition of the tv show in which the plater creates a character and plays several fun minigames in order to acquire popularity and eventually win the virtual edition of the show. 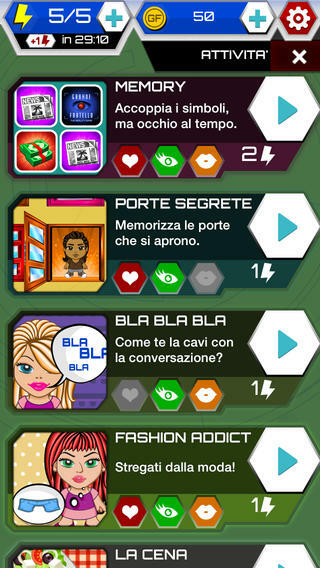 Sparkling Labs created the concept of the app and all the minigames. 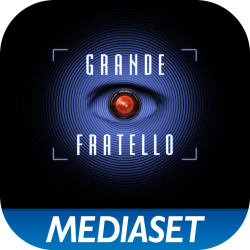 In collaboration with Mediaset we added advertisement and in-app purchases to monetize the free-to-play game. 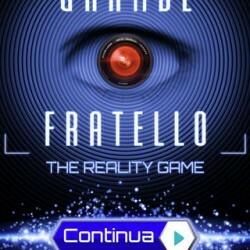 The game, available for iOS and Android, reached over 1 million download in the first months and climbed the charts up to the first position.